These employers will keep applications on file. 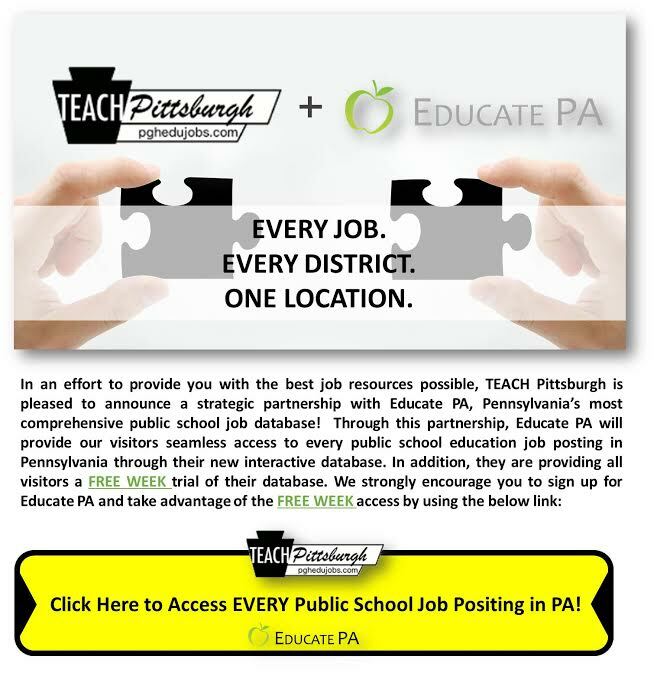 These employers post behavioral/mental health jobs not posted on TEACH Pittsburgh. We do not check these websites for updates. These jobs were posted at the request of the employer.